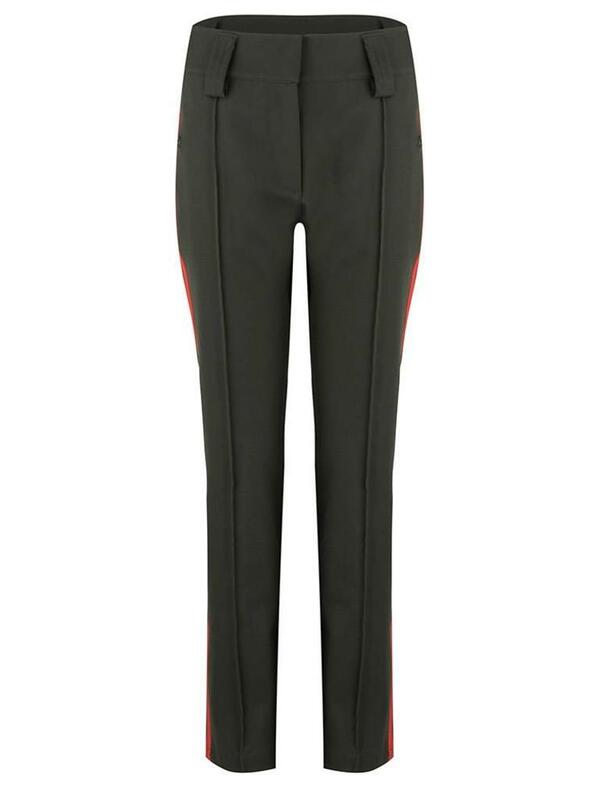 The 100% snowproof, wind and waterproof rain pants are made from a breathable soft shell and comfortable stretch fabric. 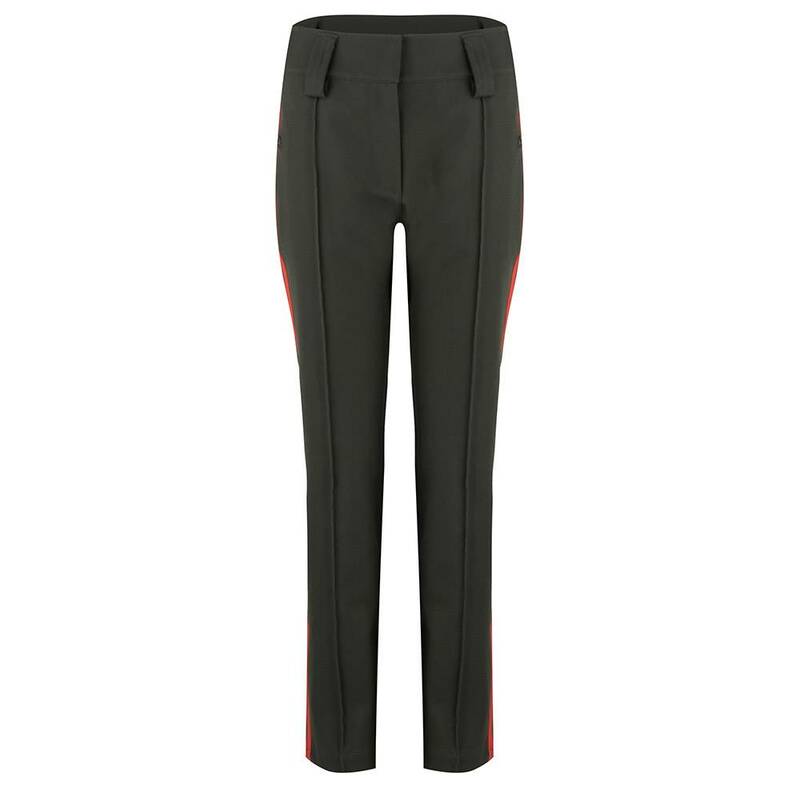 The pants are made of dark green fabric with red stripe. 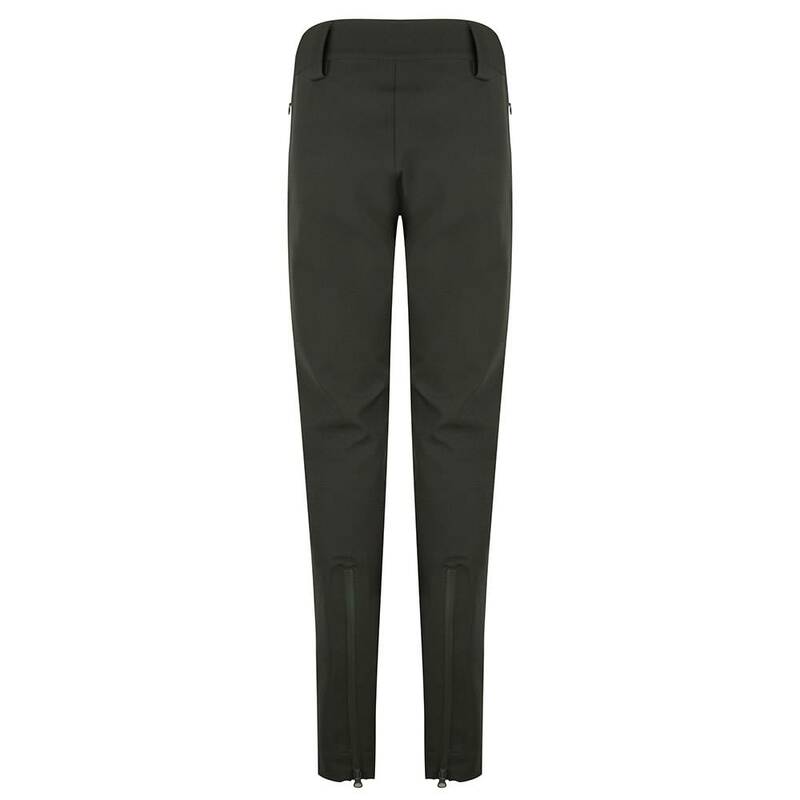 Due to the comfortable construction of the fabric and the nicely tailored fit, the rain trousers are very multifunctional, ideal for a busy day full of different activities. 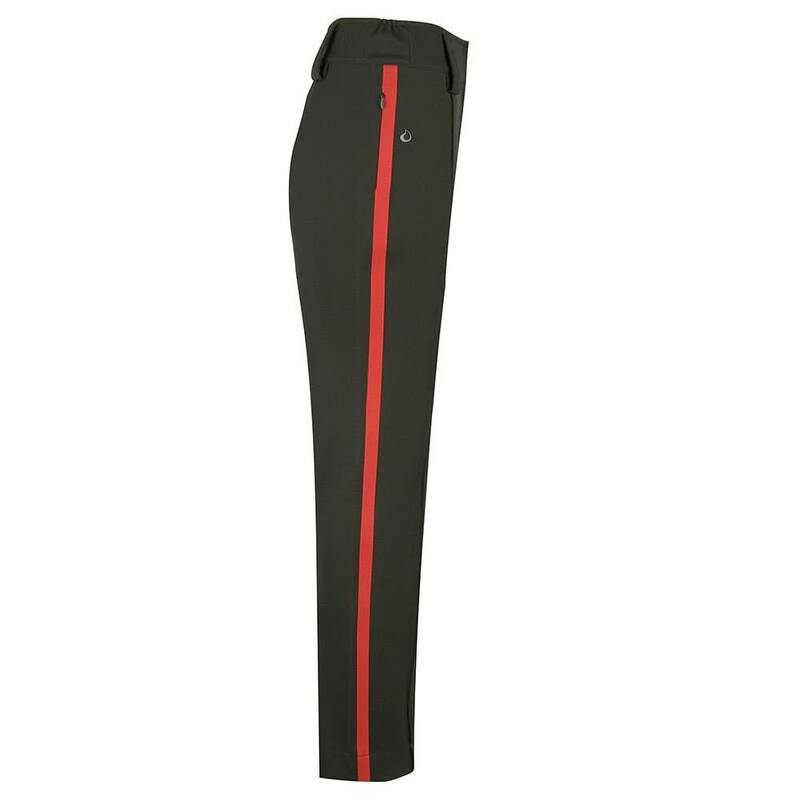 The neat multifunctional waterproof pants are suitable for winter sports and outdoor sports such as golf, sailing, Nordic walking, horseback riding and much more! 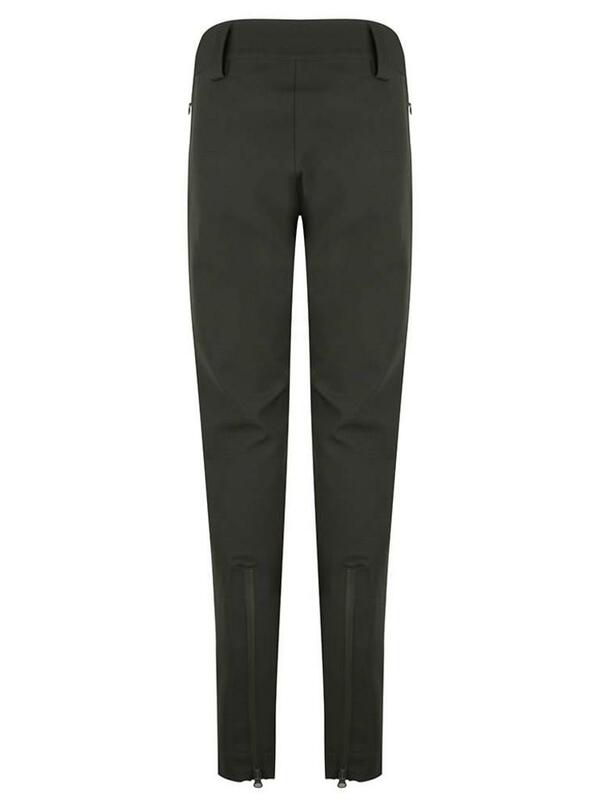 The optimal rain pants that keep you warm and dry and also makes you look very stylish! 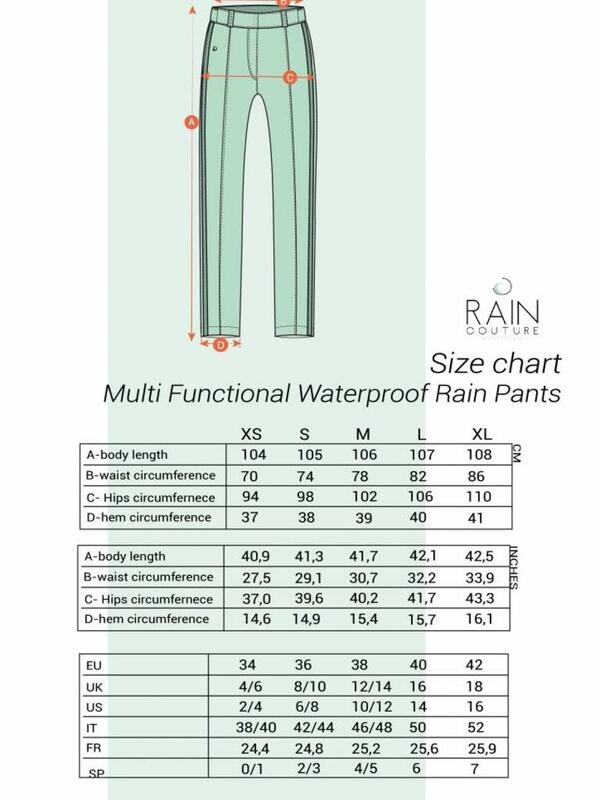 Our waterproof rain pants are different from all others. 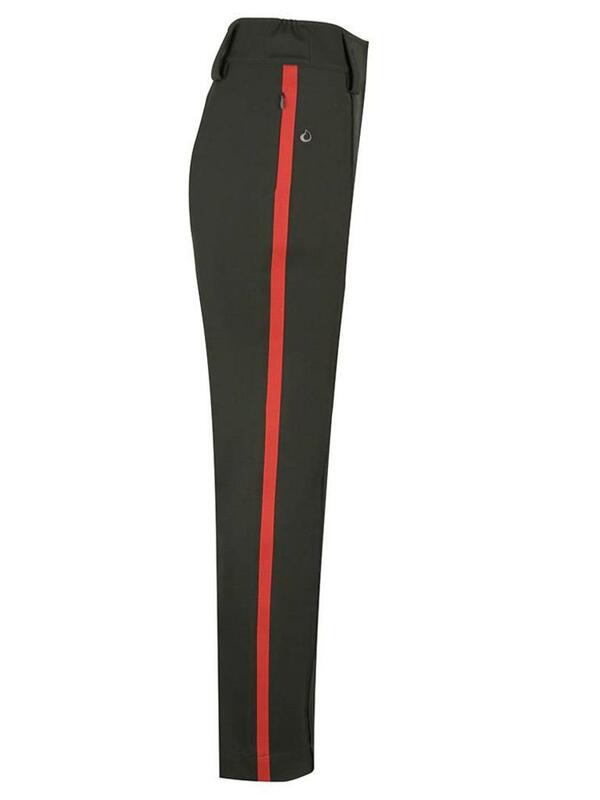 In this beautiful red color you will look stylish on the slopes! 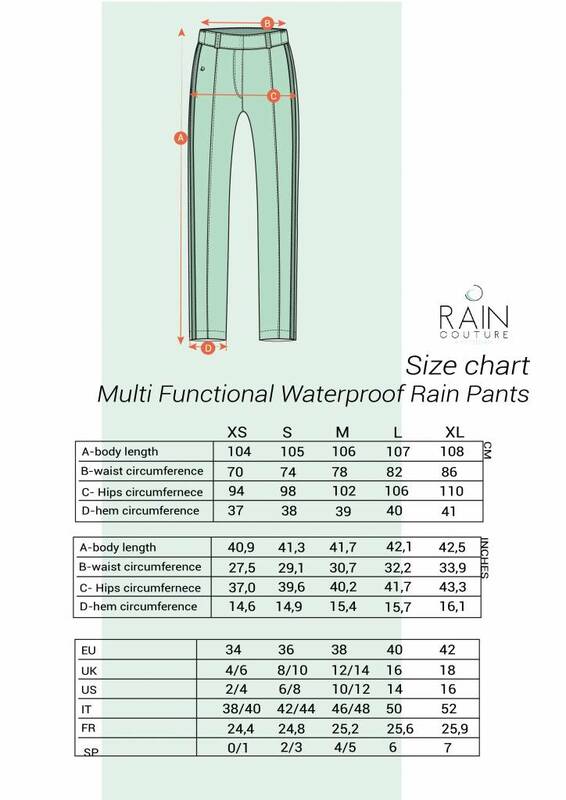 The multifunctional rain pants can be worn for cycling, winter sports and for all other outdoor sports such as sailing, golfing, horse riding. You name it!